With eight stages, 140 bands, and more than 30 food and drink vendors, Austin City Limits Music Festival is jam-packed with all of our favorite live music, craft brews, and tacos in Austin. I narrowed down the list of food/drink vendors to ten healthy options to keep festival-goers refreshed, satisfied, and feeling as great as they look all while jammin’ out to their favorite bands at Austin’s hottest music festival of the year. 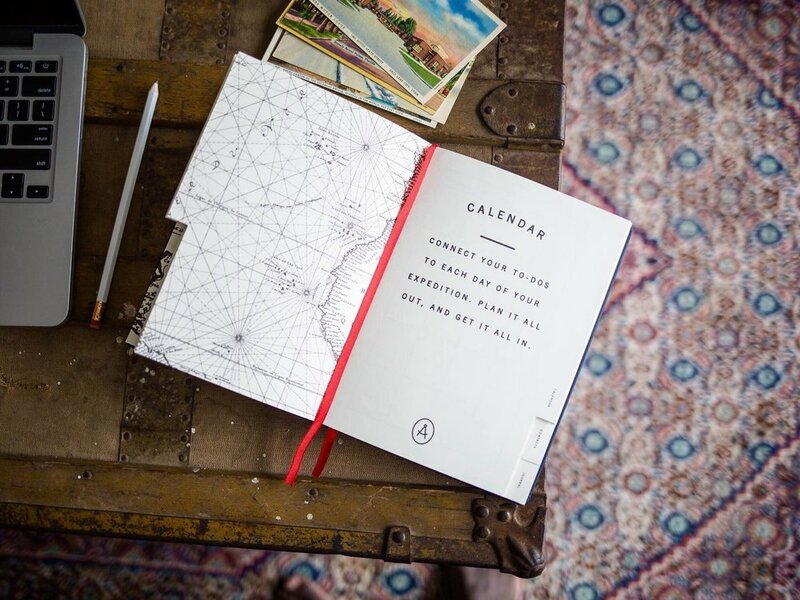 I had the incredible opportunity to sit down with the co-founders of the local Austin travel notebook company, Adventure Assist, to learn about their stories, the company, and the life-changing effects of traveling the world.